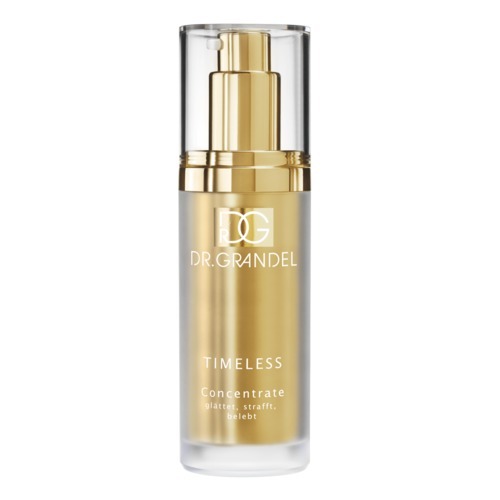 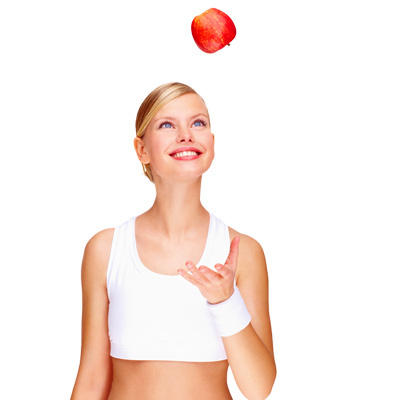 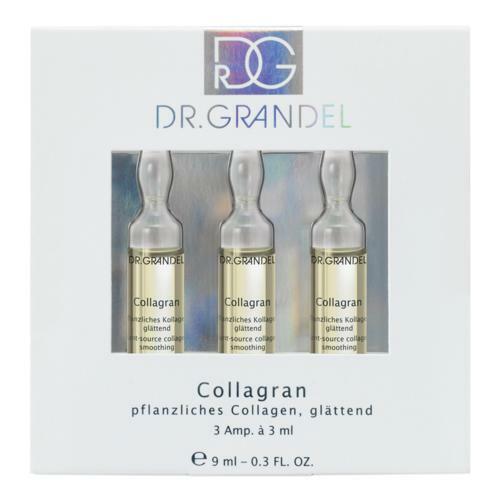 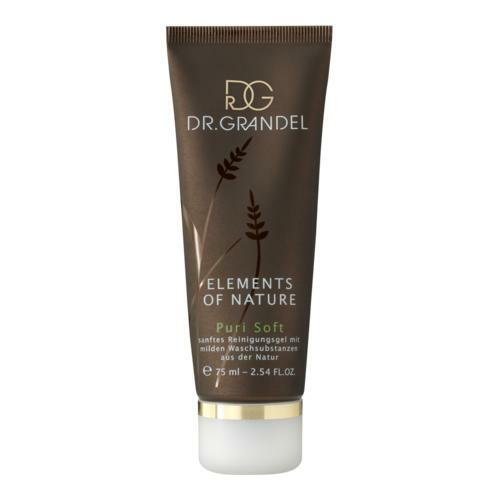 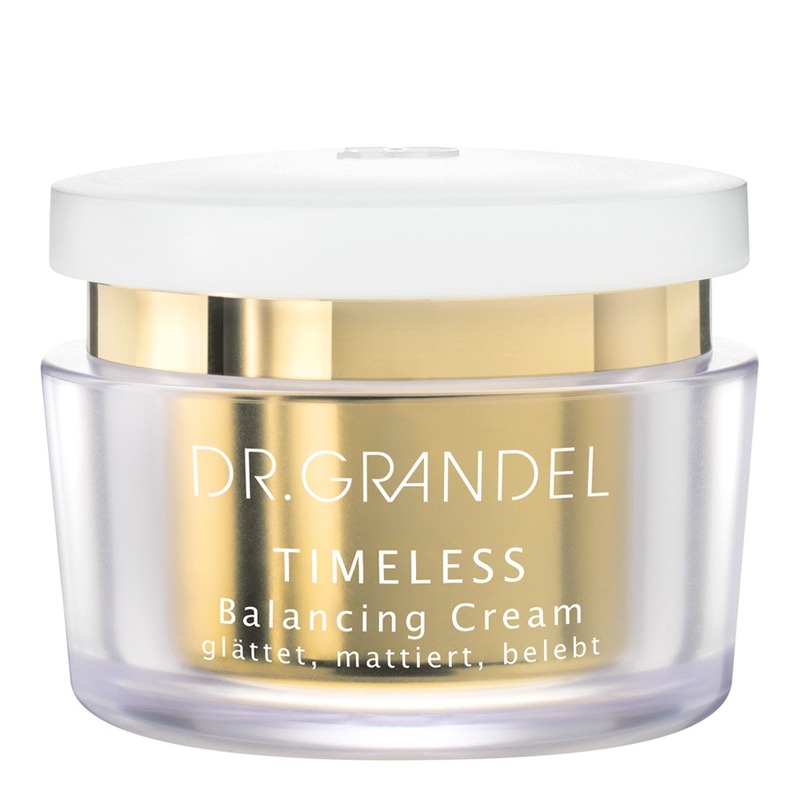 The anti-aging skin care Balancing Cream by DR. GRANDEL smoothes out lines and wrinkles, improves the skin's elasticity and promotes a young-looking complexion. 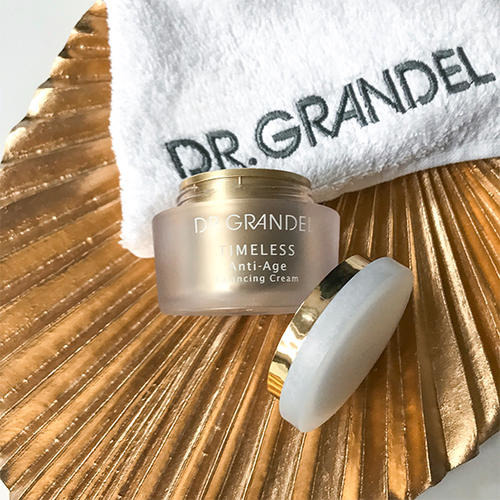 The formula is enriched by an active ingredient that normalizes the hydro-lipid equilibrium of the skin to bestow the complexion with a smooth and even feel. Tip: Due to its light and fresh texture, Balancing Cream is also suitable as pleasantly gentle skin care for the warmer months. 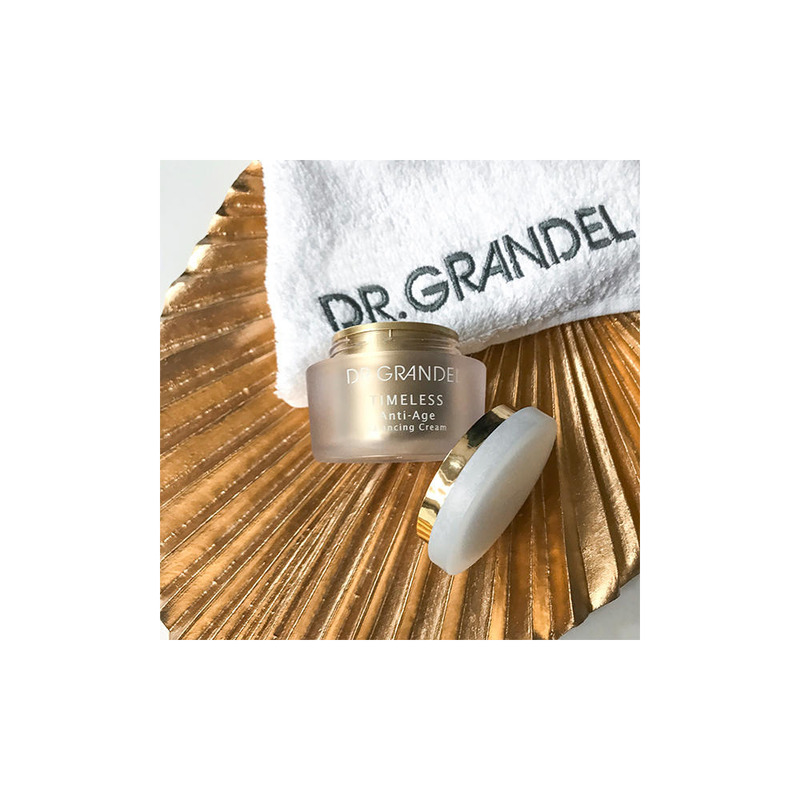 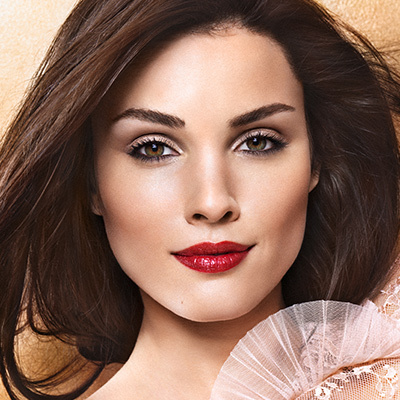 Due to its slightly richer texture, Revitalizing Cream is also an ideal care for the colder months. 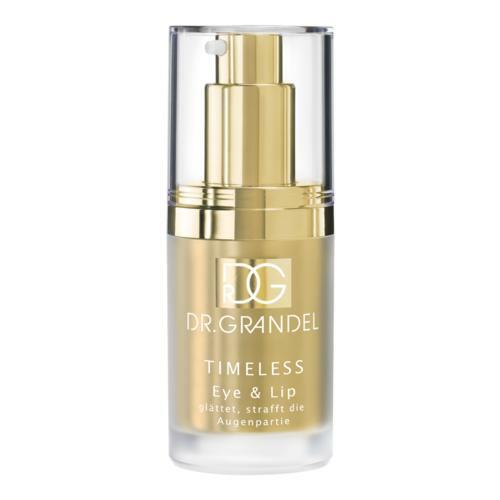 Apply an amount of cream the size of a hazelnut to face, neck and décolleté in the morning and evening – after Cleansing and after applying a suitable eye care product.